Price discounts for larger groups occur at 150 and 300 paying guests. These discounts are partially built-in to this estimator. *This estimating program is designed to give you a rough idea of the overall price and per person price for a retreat at Sandy Hill. For exact pricing, please contact the Sandy Hill office. These prices are subject to change at Sandy Hill's sole discretion at any time without notification. Nearly all of our retreat groups are "not-for-profit" groups (schools, churches, etc. 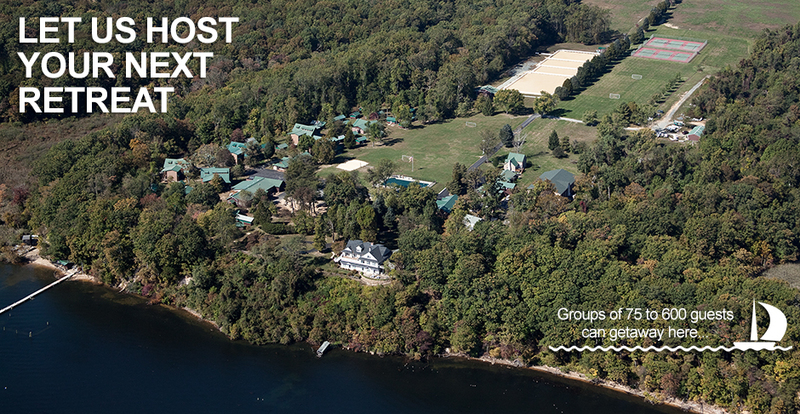 ), so there is only one set of prices for our retreats regardless of a group's tax-exempt status. ** These prices do not include any applicable sales tax for our "for-profit" groups.